41 times teletekst in 11 years!!! 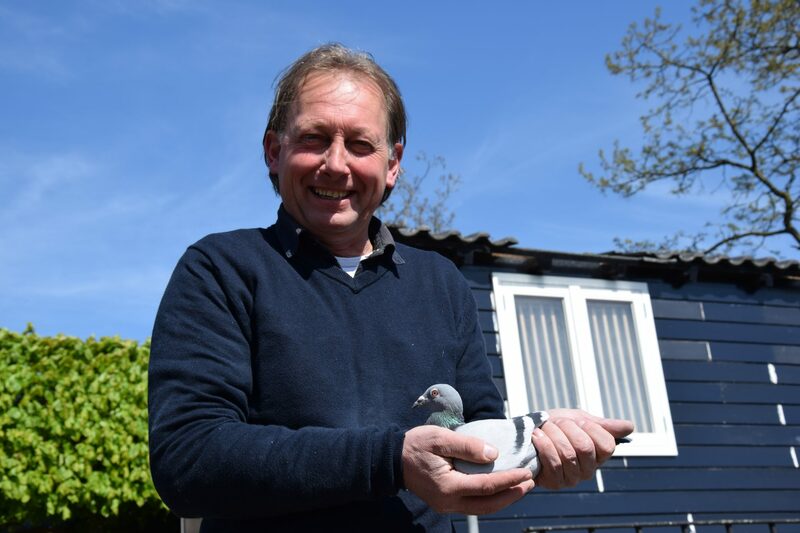 Henri van Doorn, a young father of two children Chris and Laurens, and his wife Lucie are all very fond of the pigeon sport. 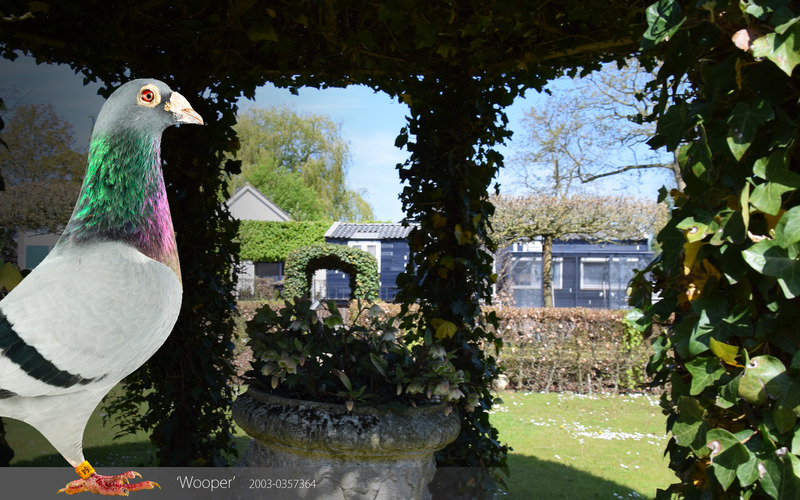 An uncle in his early years, Henri became familiar with the pigeon sport. Over the years there was a changing play. In the years 1997-1998 everything was tackled much more seriously, with the intention of making something of his hobby. 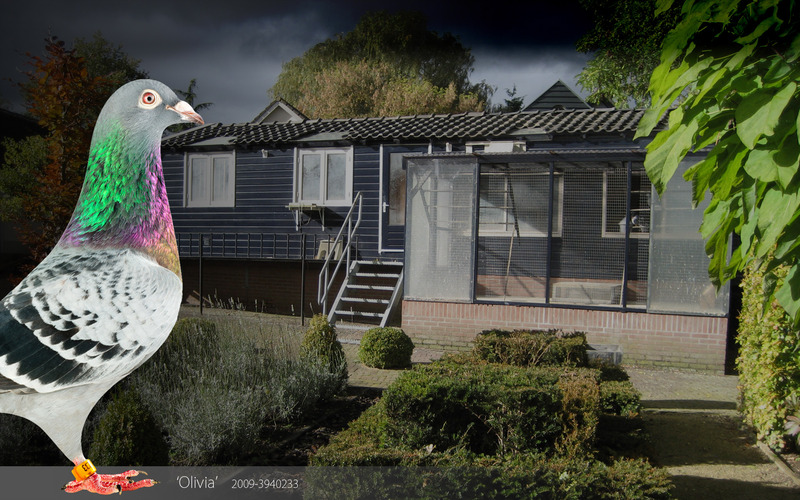 And from the year 2000 on, Henri is the man to beat in a distant environment, so the year 2000 in WHZB was the 2nd best young pigeon scored, the 00-4052386 (Chrisje) who later proved to be one of Henri's best breeders.